As you may already know, all cranes in Washington State must be inspected and certified to meet RCW 49.17.420, by January 1, 2010. 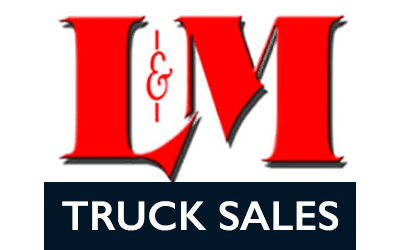 (www.lni.wa.gov/safety) Serving the truck equipment needs of the Inland Northwest for over 40 years, L&M Truck Sales is your Washington crane certification headquarters. We can assist you in making sure your crane is compliant with the new RCW. We also offer practical testing for crane operator certification. The department shall establish, by rule, a crane certification program for cranes used in construction. In establishing rules, the department shall consult nationally recognized crane standards. Inspection reports including all information and documentation obtained from a crane inspection shall be made available or provided to the department by a certified crane inspector upon request. Except as provided in RCW 49.17.410(2), any crane operated in the state must have a valid temporary or final certificate of operation issued by the certified crane inspector or department posted in the operator’s cab or station. Certificates of operation issued by the department under the crane certification program established in this section are valid for one year from the effective date of the temporary operating certificate issued by the certified crane inspector. This section does not apply to maritime cranes regulated by the department.